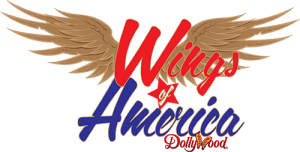 You can enjoy our “Wings of America” birds of prey show at Dollywood on any normal park operating day between Grand Opening day (which typically occurs mid-march) and October 31st of each year. After October 31st, all of our show birds return to our off-park headquarters for the winter until shows start back up in the spring. 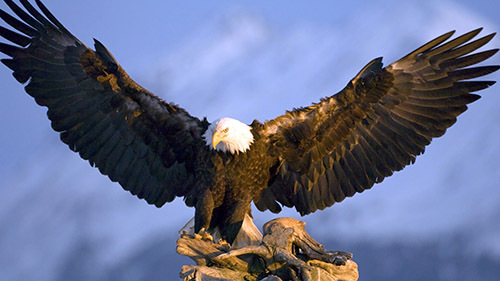 You can enjoy viewing 20+ of our majestic non-releasable Bald Eagles at “Eagle Mountain Sanctuary” at Dollywood on any normal park operating day year round. Note: Dollywood closes for 2.5 months every winter between the first week in January and mid-March.